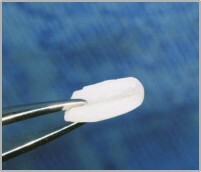 Porcelain Veneers and Laminates have been a specialty of our lab for years. We offer Feldspatic Porcelain Veneers as well as IPS empress Veneers. Custom shading and photo shade matching is available to our clients as well.